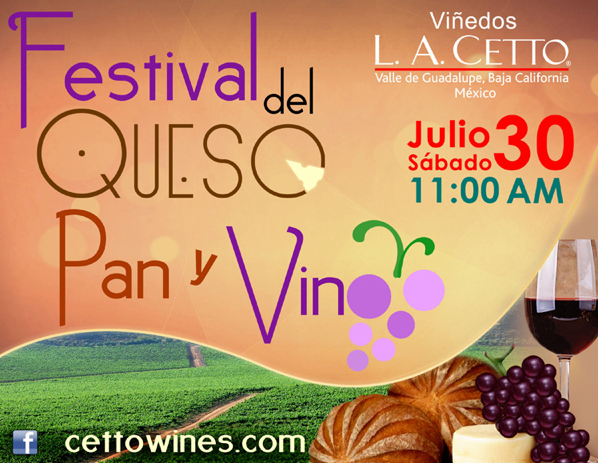 We stopped by the Festival del Queso Pan y Vino late, and missed the boat. This event sold out fast. The crowds kept coming, as we left disappointed and hungry for queso, pan y vino!